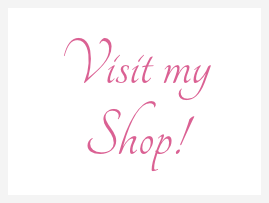 Luxury, artisan botanical hair growth and scalp treatment products, freshly handcrafted in England, and providing real fast-acting solutions to hair and scalp problems. 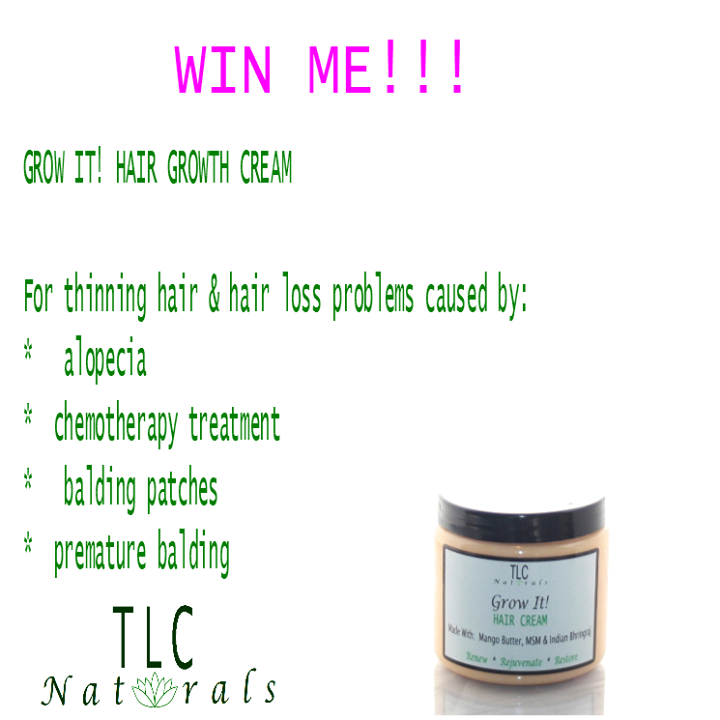 Twas the week before Christmas, and TLC Naturals was running a giveaway for the popular Grow It Hair Growth Cream. Made with all natural potent and super concentrated plant ingredients, this cream described by Brandi as a miracle product is much loved by customers and clients who have attested to seeing visible hair growth and thickness in just 2 weeks or less. Formulated to treat problems such as thinning hair, alopecia hair loss, chemotherapy hair loss, premature balding, hair breakage and slow hair growth, the Grow It Hair Cream promotes longer., thicker hair; rejuvenates damaged and thinning hair, and increases growth and volume. Check out the feedback from customers who have used this awesome hair growth cream . Watch this video of Iris’s amazing hair growth from 3-4 weeks use of the Grow It Cream. Whatever you do, DO NOT FORGET to enter the giveaway for a chance to win. Like and sharing on facebook may also increase your chance of winning. Ends later today, so hurry! Best of luck and remember there are more giveaways on our facebook so Like Us on facebook for a chance to win more stuff!